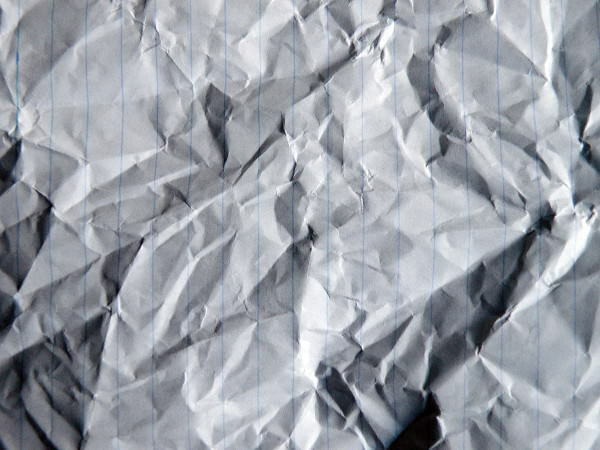 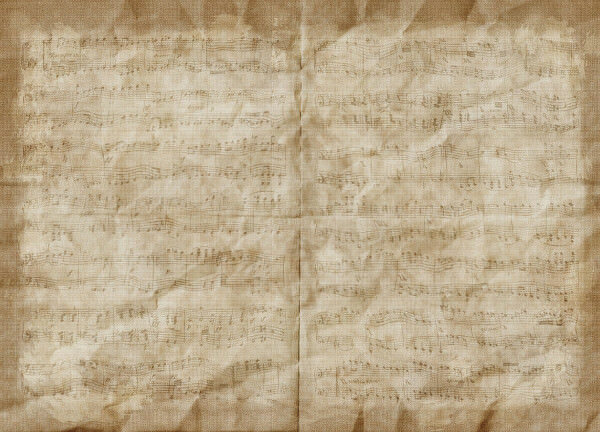 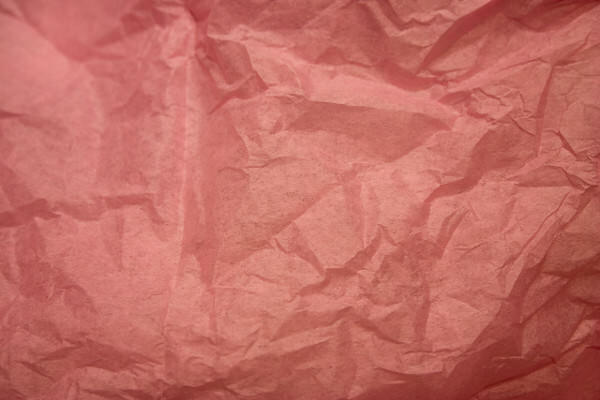 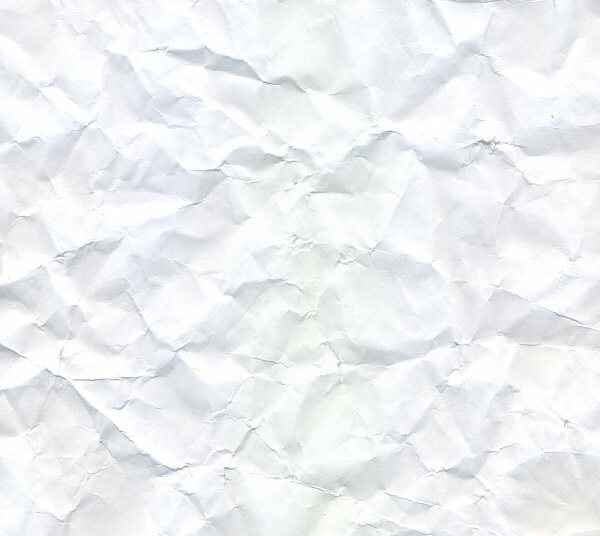 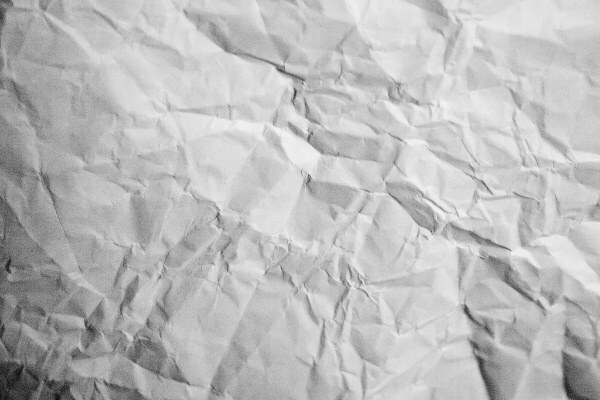 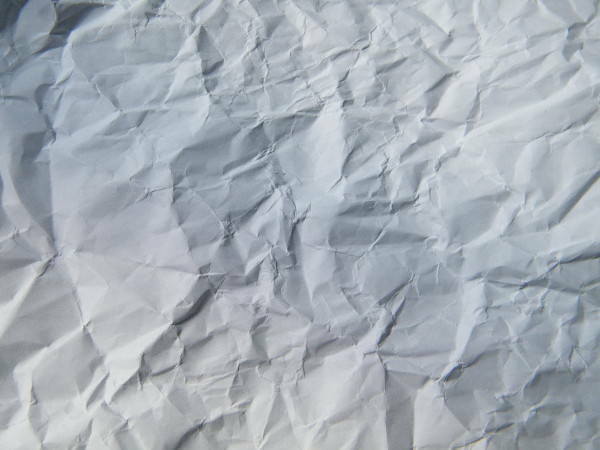 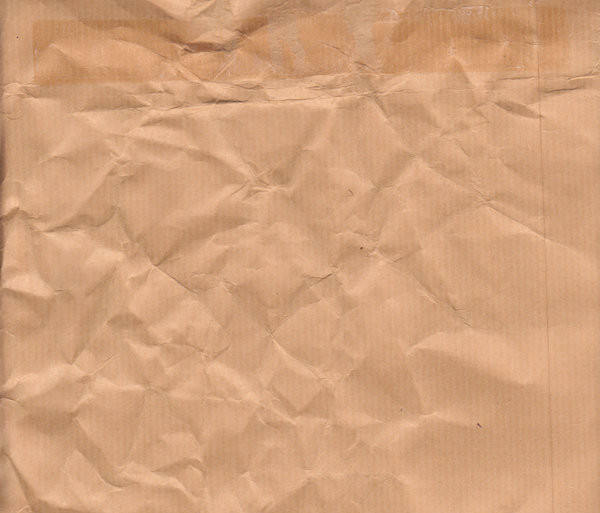 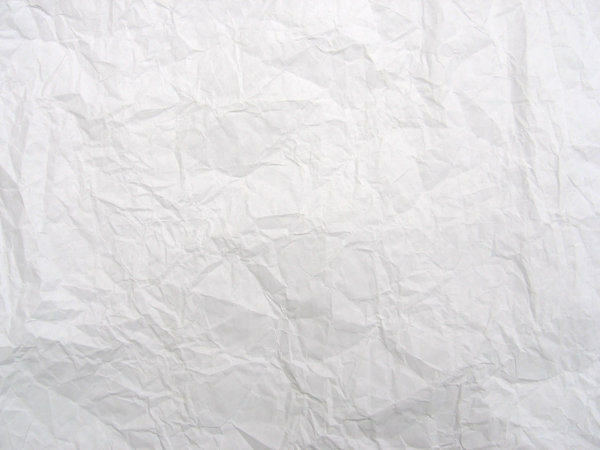 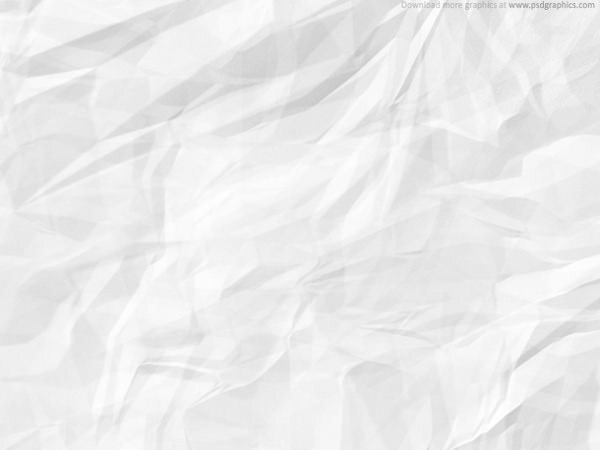 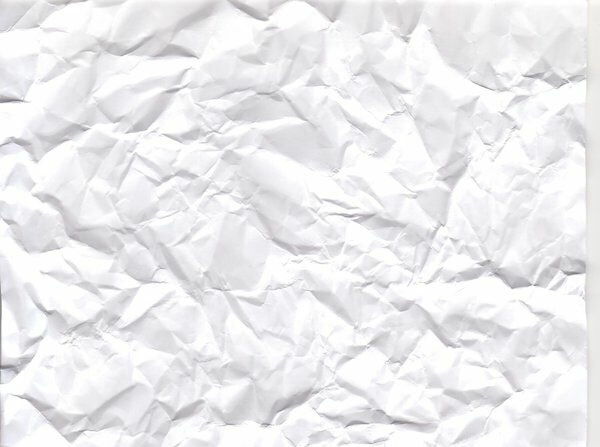 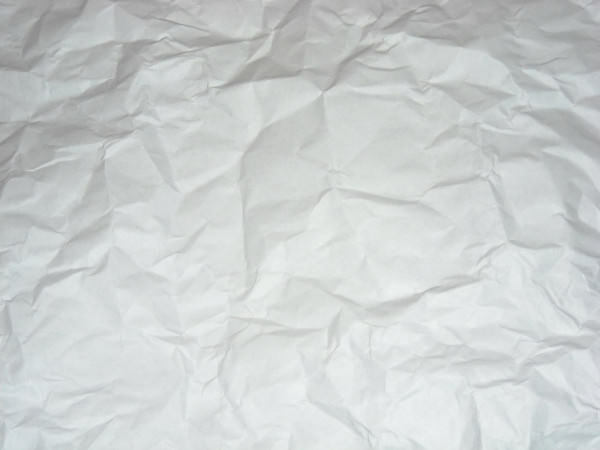 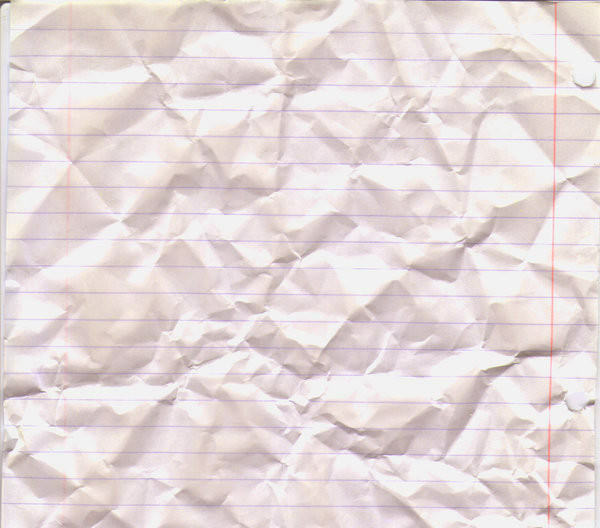 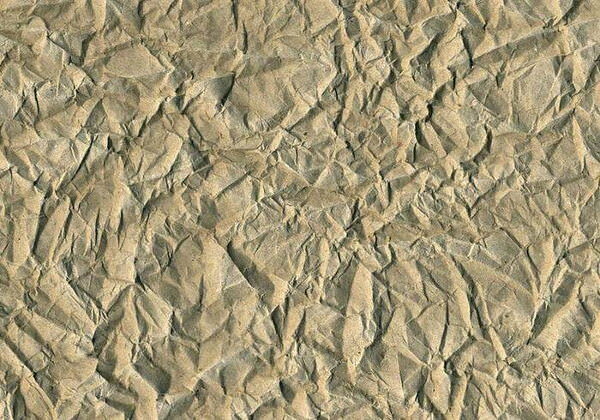 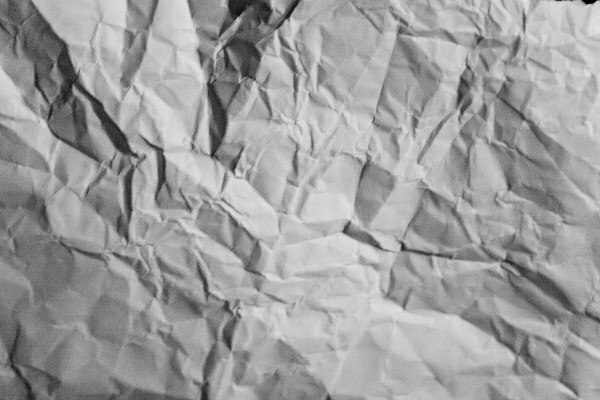 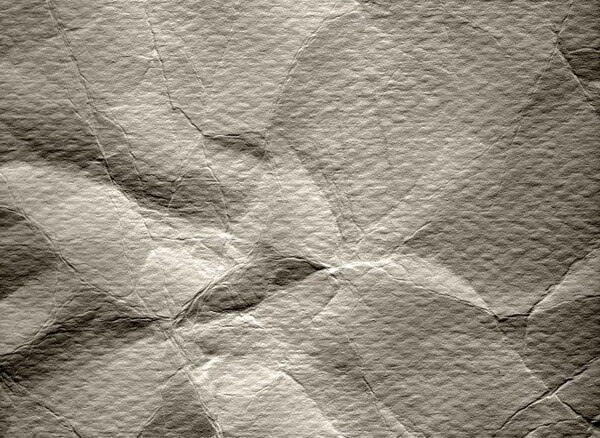 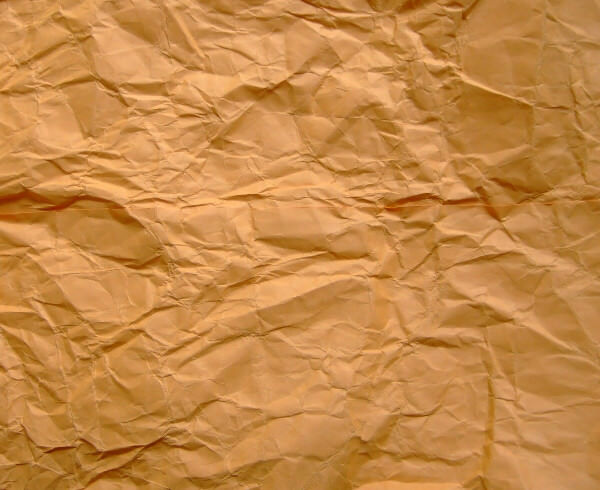 Use the beautiful texture created by the crumpled paper to decorate the background of your website. 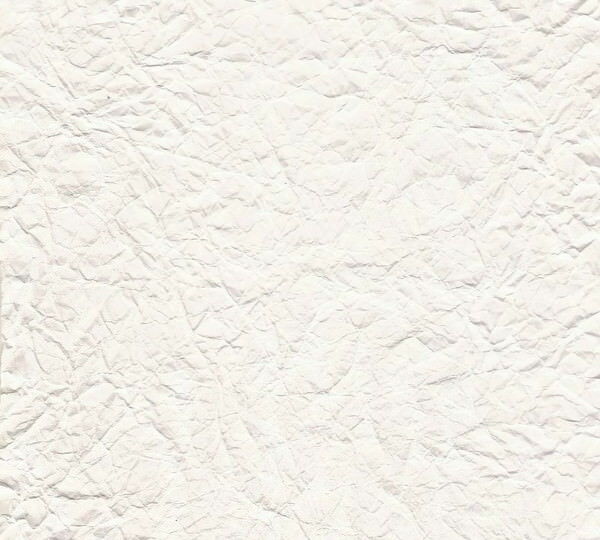 What’s so impressive about it? 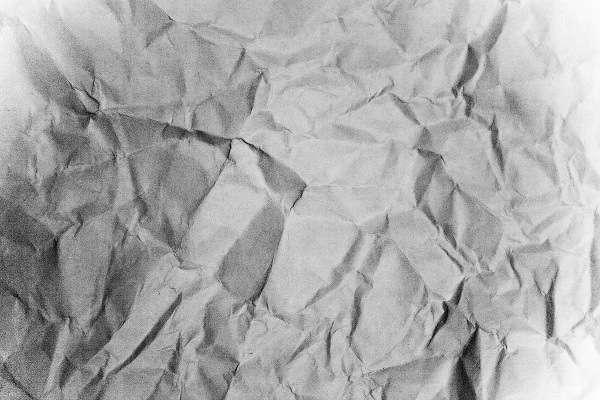 The uniqueness of crumpled paper texture makes perfect for your personal as well as commercial project. 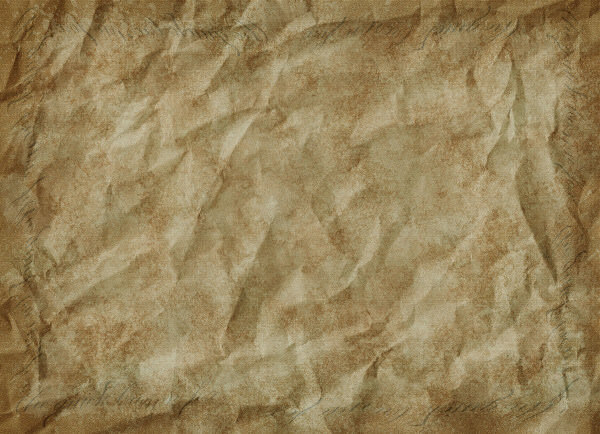 Let the simplicity of a free paper textures give a realistic appearance to the text printed on it. 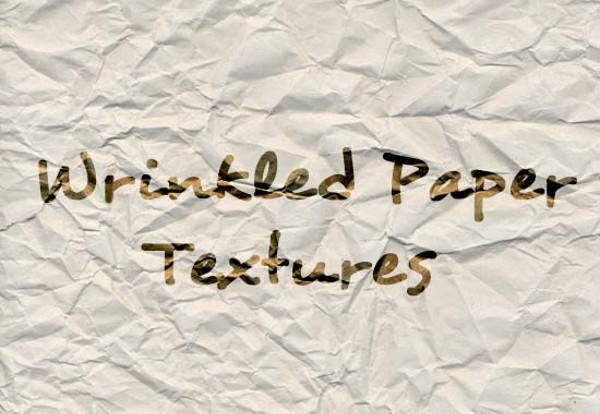 Here, we present handpicked collection of different paper texture featuring cool texture of newspapers, torn paper, black paper textures, lined paper, crumpled paper, and many more. 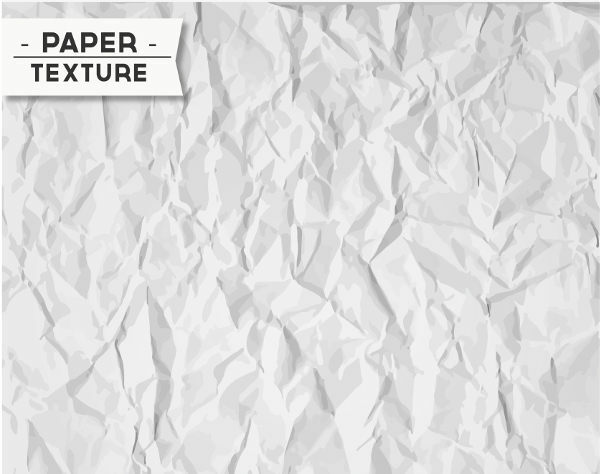 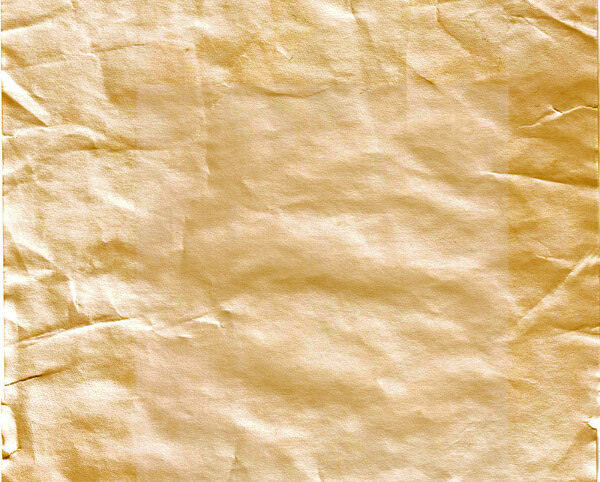 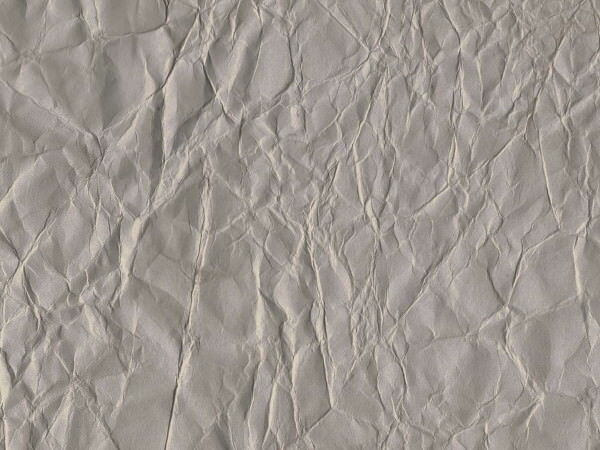 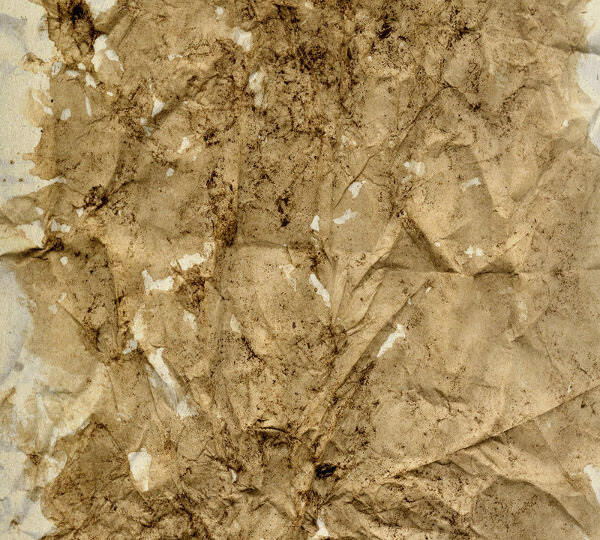 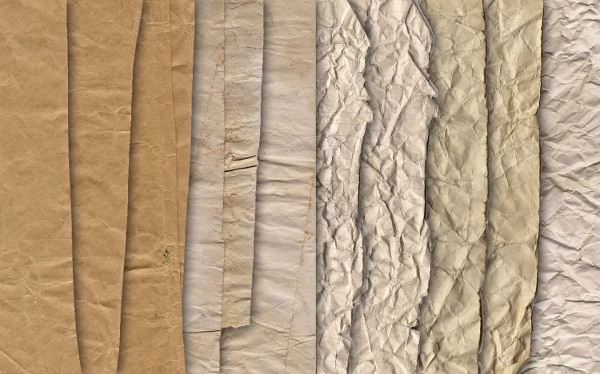 Put your hands on any paper texture- all the textures are absolutely free! 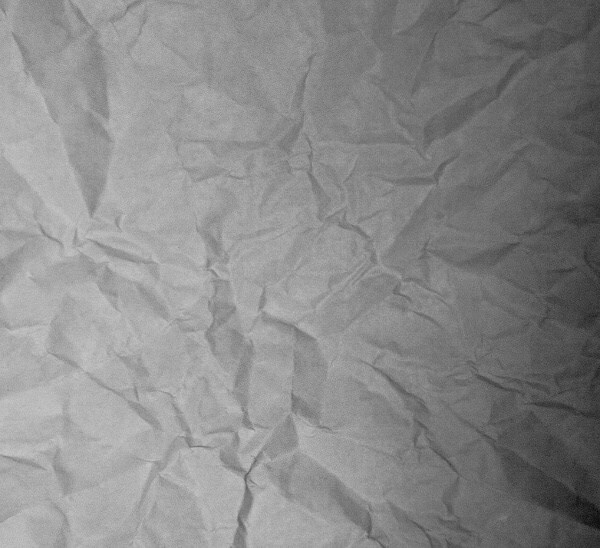 From white to black, these high-resolution crumpled paper textures are available in every color so that it flawlessly gets along with your website design. 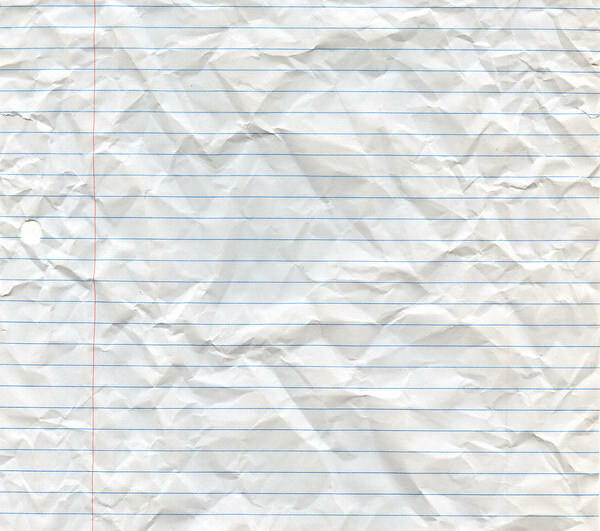 Give your projects a personalised touch with these amazing backgrounds that will glue the eyes of every visitor to your website. 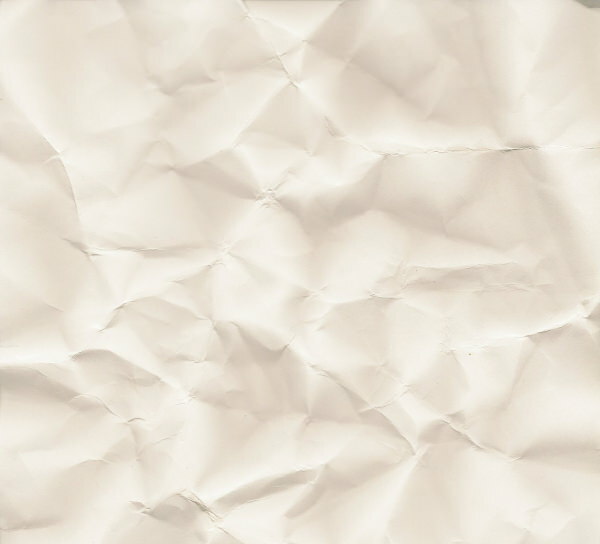 For an educational website, designers can use the light coloured crumpled paper texture in the background to engage the audience to read every single detail mentioned on the website. 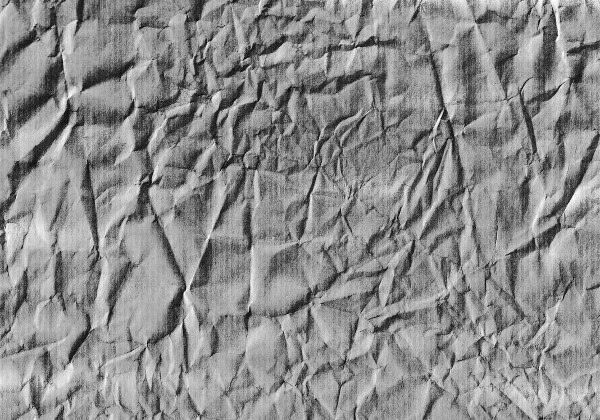 Well, if the crumpled effect doesn’t match your requirement, you can always use Photoshop to get the texture your way! 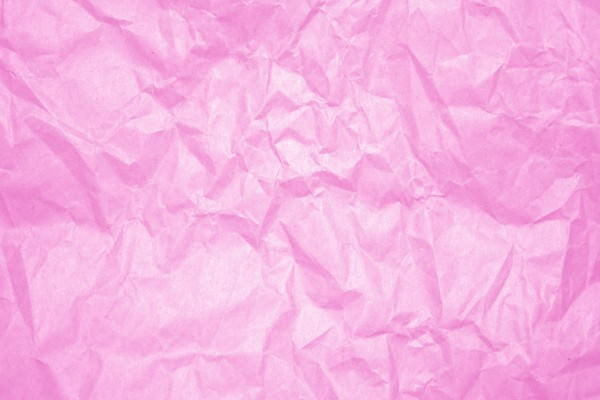 Raise the standard of your website with these Photoshop backgrounds that are far better than the seamless paper textures. 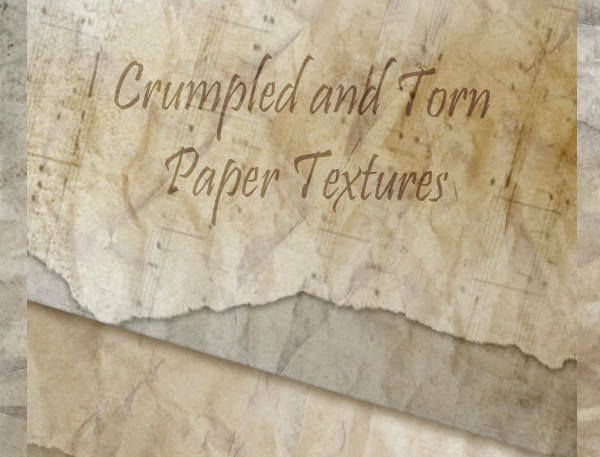 Use these grunge or vintage paper textures to showcase your notes or presentations in an appealing way. 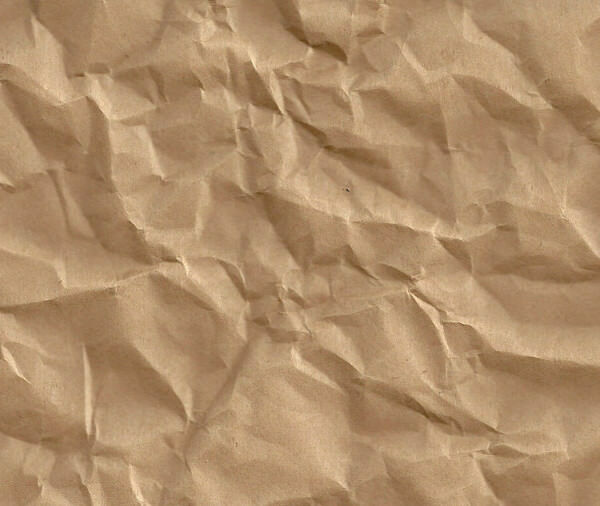 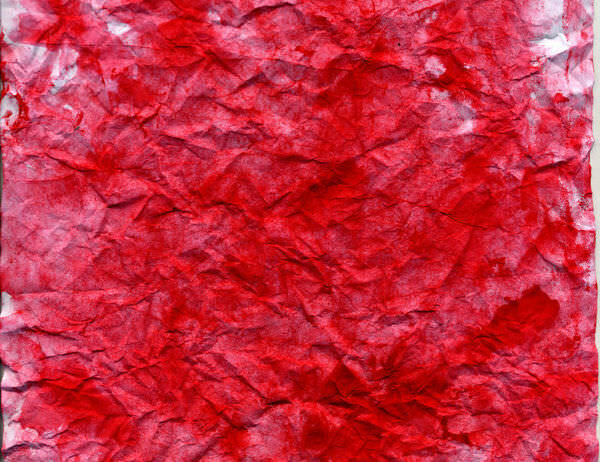 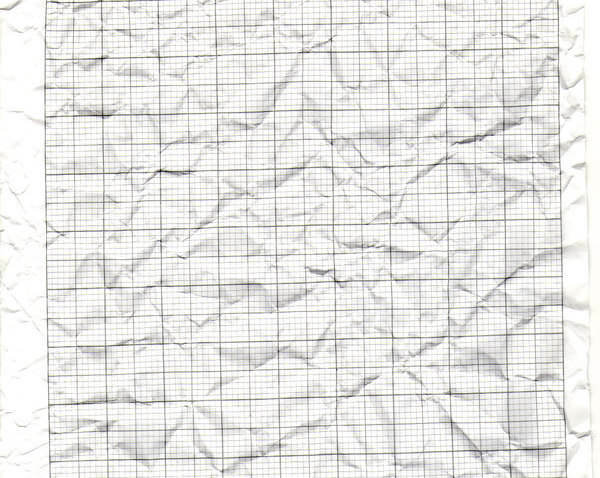 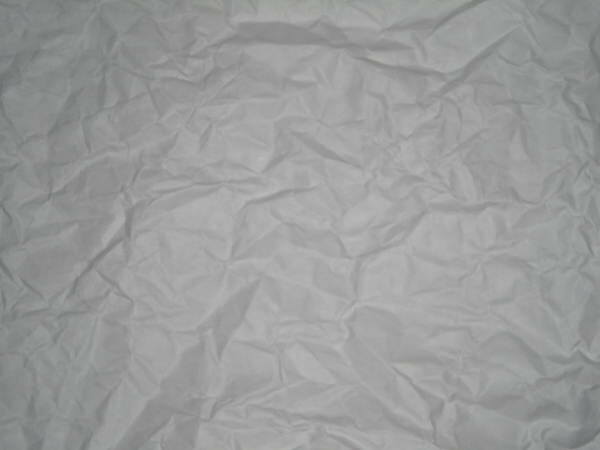 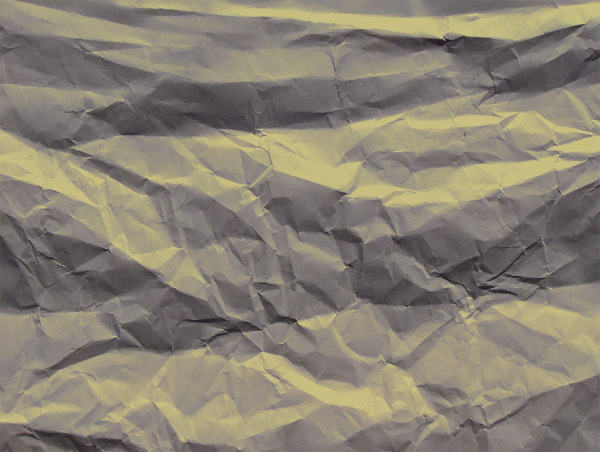 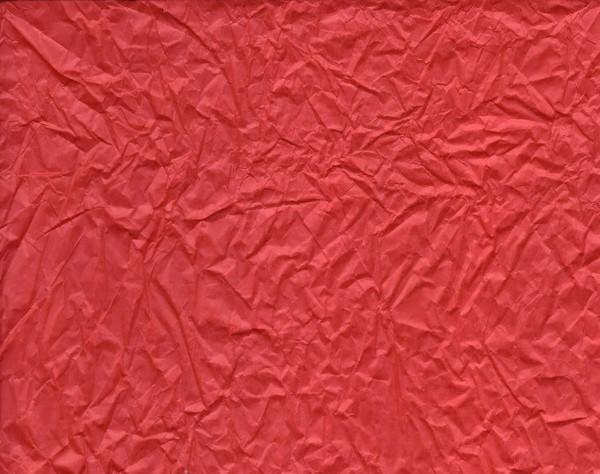 Download your favourite crumpled paper texture in high quality to create a masterpiece with ease. 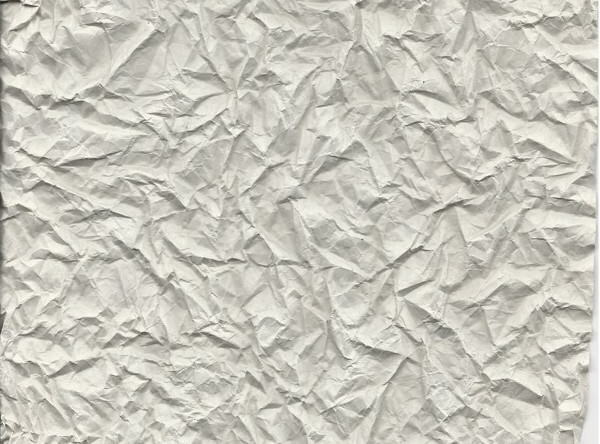 In fact, you can add these incredible paper textures to your graphic library to use them as required!